August 8, 2014: A woman has died in a fire which broke out in the Pick & Pay store in Lorraine Gardens, Port Elizabeth on Friday, after she became trapped in the building. It's believed she was an employee of the shopping centre. PORT ELIZABETH - At least one person has died following a fire at a Pick n Pay store in Port Elizabeth on Friday. The women - reportedly an employee at the store - died after becoming trapped in the building when the blaze broke out. 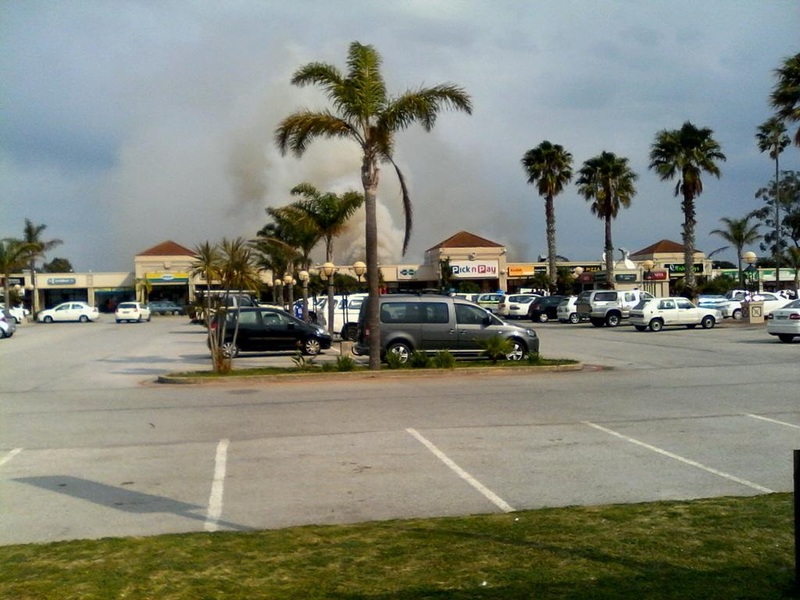 According to Kupido Baron, spokesperson for the Nelson Mandela Bay Municipality, the fire broke out in the goods entrance side of the Lorraine Gardens store on Circular Drive. Baron said firemen were still on the scene dousing the embers. "The flames were very high and firefighters struggled to contain the fire at first." "Emergency personnel are still on the scene to ensure the building is safe." It&39;s also not yet known why the woman was unable to exit the building, and this will form part of a police investigation. Police said the victim&39;s name has not yet been released.